For my birthday last year, a friend gave me a gift box from Lush. I was familiar with the brand, but had never personally used their products. It's been a year of exploration with their product lines, and I've discovered a few favorites I thought would be fun to share here. I love to buy these for friends' birthdays, as stocking stuffers or just when I'm having a "treat yo self" moment. 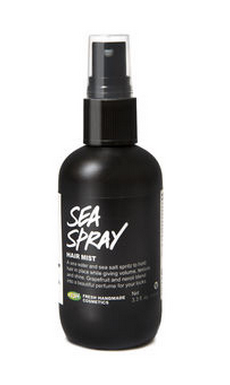 The Ocean Salt Face Scrub and Sea Spray Hair Mist are the two newest items I've been using, and I love them! 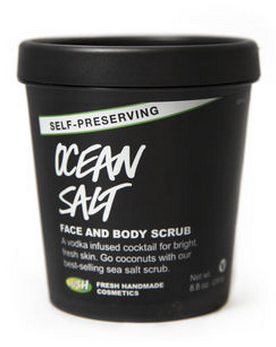 The face scrub feels amazing every time I use it, and the hair mist is light yet effective. As for the shower gels I've become obsessed. 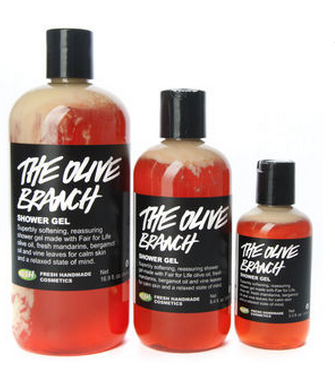 I love how the Happy Hippy and Olive Branch smell so much I haven't tried others. I keep going in and buying the same scents. 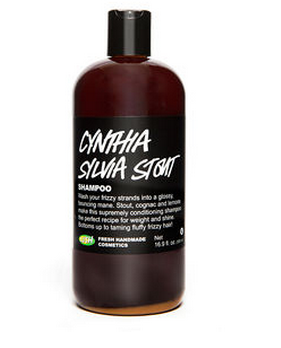 I also bought Ryno the Cynthia Sylvia Stout Shampoo for his stocking this year; I thought he would appreciate the strong beer scent associated with the shampoo. If you have a Lush near you I recommend checking them out. We've been really impressed with their use of natural materials and support of Fair Trade farmers including bee keepers!